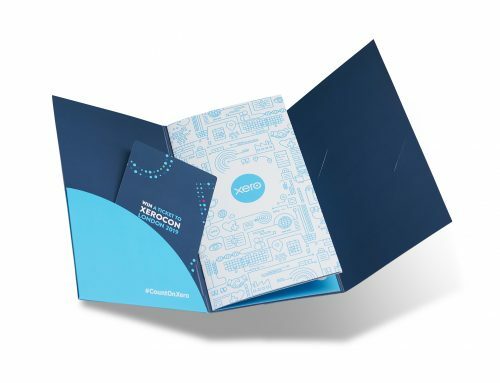 Last month we previously discussed the benefits of using a Digital print production technique, but what about Litho? 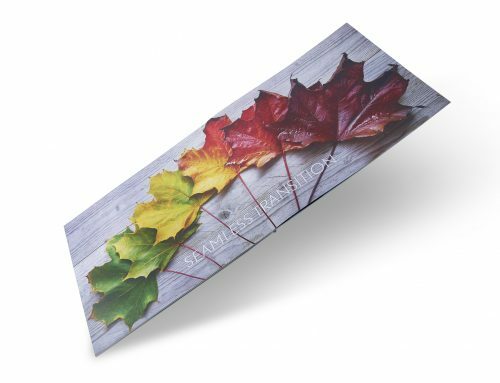 Unlike Digital which uses heat to fuse the dry toner directly onto the sheet, Litho transfers the image to the sheet using a Litho printing plate (a thin aluminium sheet of metal containing the artwork). They say the quality is better than quantity but sometimes you just need both. When it comes to quality, Litho printing has always given the best results. And if it’s high volumes you require, Litho is the most cost-effective solution as you can observe the unit price going down whilst the quantity goes up. 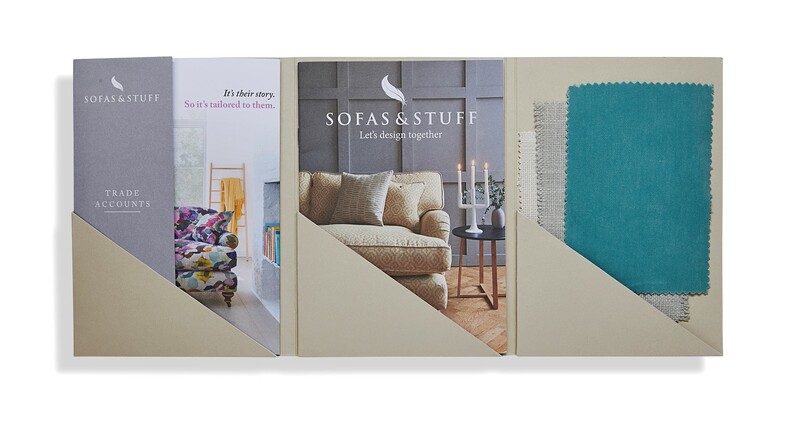 For projects where large quantities need to be produced in a short amount of time, Litho is ideal. 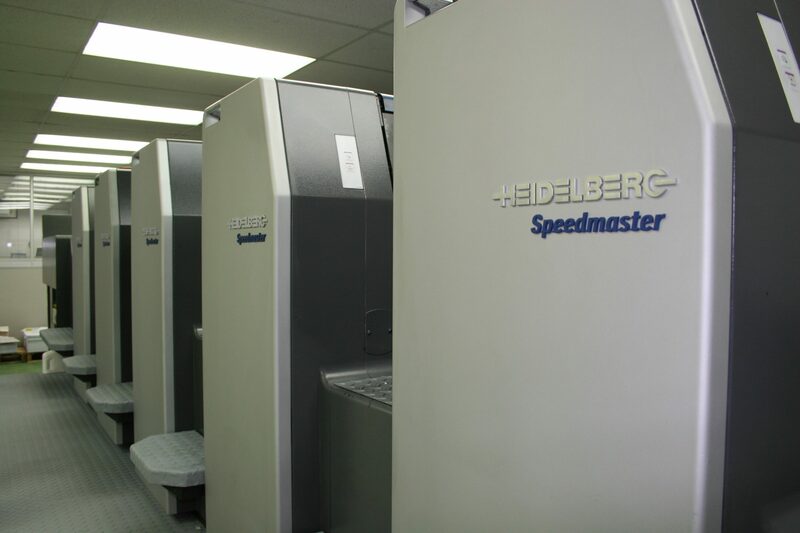 As the name suggests, our Litho Speedmaster is the hands down winner when it comes to out-and-out machine speed. It is capable of printing a whopping 13,000 (single-sided) sheets per hour – over three times the capability of our Digital presses which print approximately 4,200 A3 (single-sided) sheets in the same timeframe. 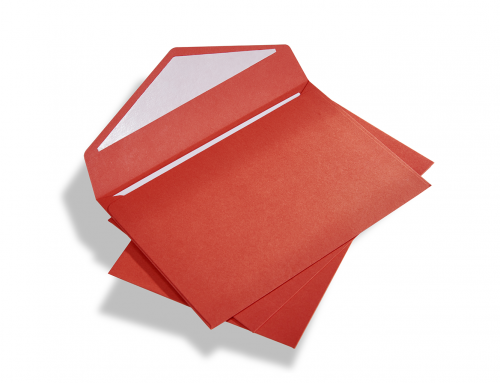 With Litho, you have a much wider choice of materials and all paper stocks are available for printing. You can also achieve a more subtle matt finish, while Digital would leave a slight sheen. As well as this, the Litho Speedmaster accommodates an impressive 740mm x 520mm sheet, making it less limited in the finish size it’s able to produce. Litho is also able to accommodate thicker stocks. 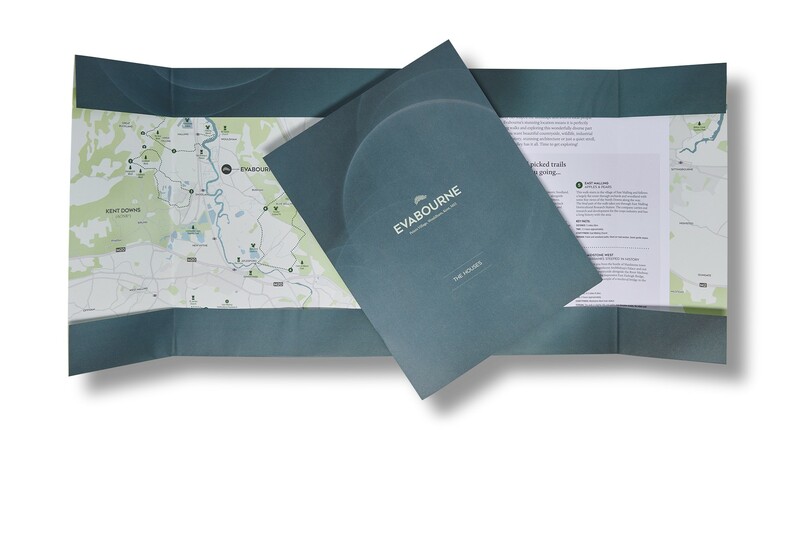 For example, our Digital Versafires will run a range of coated and uncoated stocks up to 400gsm, whilst our Litho Speedmaster can achieve the same on 450gsm material. Both Litho and Digital print production methods rely on the use of four fundamental colours: Cyan, Magenta, Yellow and Black (known as the CMYK colour system). 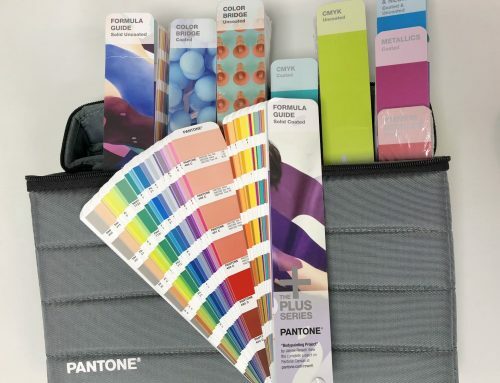 However, Litho presses also have the ability to print the complete Pantone range as an individual mixed Pantone colour including a range of unique metallic, pastel and fluorescent ink blends. Pantone colours are used by companies to colour brand logos with precision, right down to the exact hue, so this extends creative options for print designers. No matter what your print requirements, our experienced Account Managers will work with you to find the best and most cost-effective option for your needs. All the while ensuring quality remains the top priority. 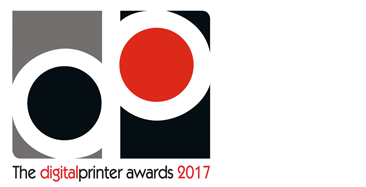 To find out how to make the best of your printing and which production method will be most suitable for your project, please get in touch. We’d be happy to talk through your specifications with you. Have colours got you confused?